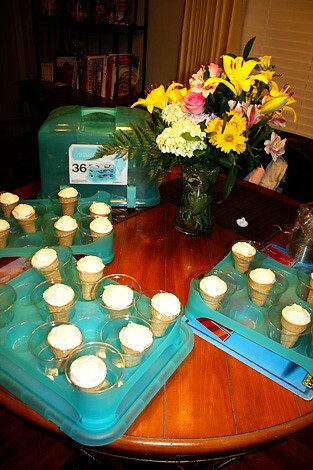 Nathan’s teacher asked that I come up with a snack for Nathan’s Easter party at school, and I used a recipe out of my Pampered Chef cookbook, which is called Icecream Cone Cupcake Easter Baskets. 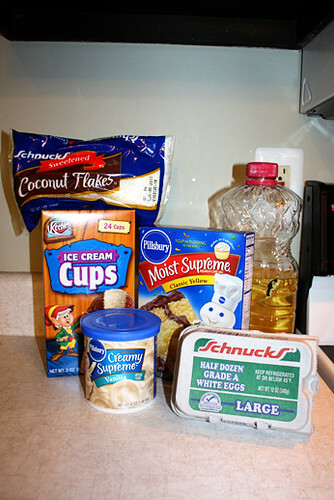 Here are the ingredients (minus the stuff to decorate them). 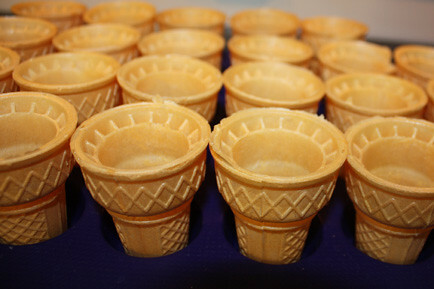 Fill the icecream cones with the cake batter, leave 1″ from the top empty. 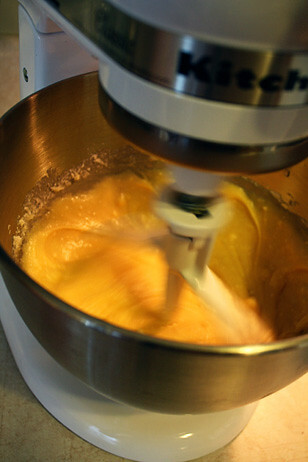 Bake at 350 for 25 minutes, and then let cool and then frost. Aren’t they CUTE? 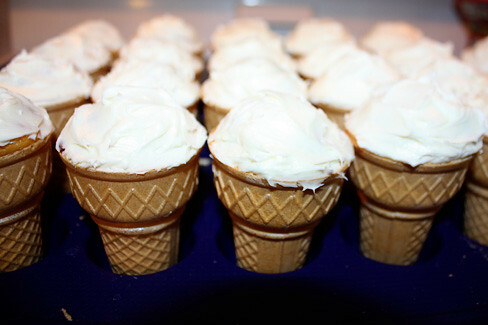 Little icecream cones! Wow, transporting these things from my house to school was a little bit of a challenge. 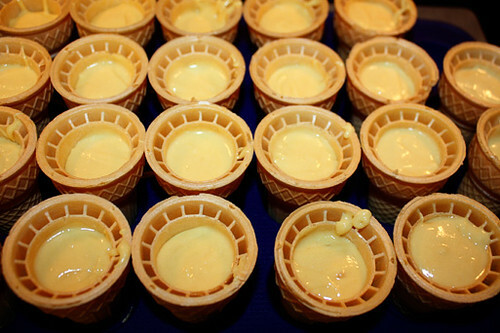 First, I put each cone inside a clear plastic cup. I have this really awesome cupcake carrying case, so I had to improvise it by putting some spices that were slightly taller than the icecream cones on the edges, so the icing wouldn’t get smooshed by the upper tray. Here is the final creation… now this is the one Nathan made at the class party. 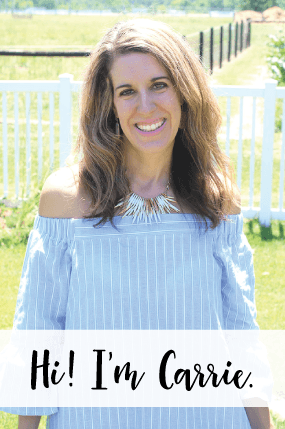 I had another Mom bringing all of the candy for it. But, to turn it into a basket you dye coconut with green food coloring and that is the grass for the basket. 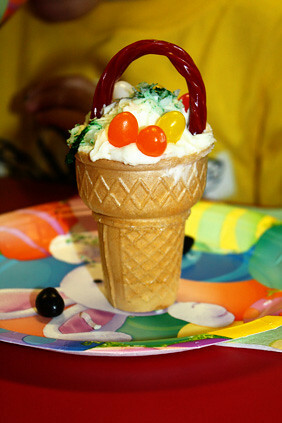 Then the mini jelly beans are the eggs, and the twizzler is the handle for the basket. So cute!